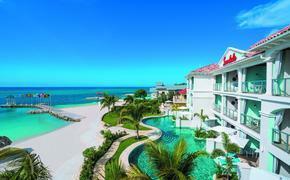 PHOTO: All-inclusives today range from more modest to over-the-top luxury. 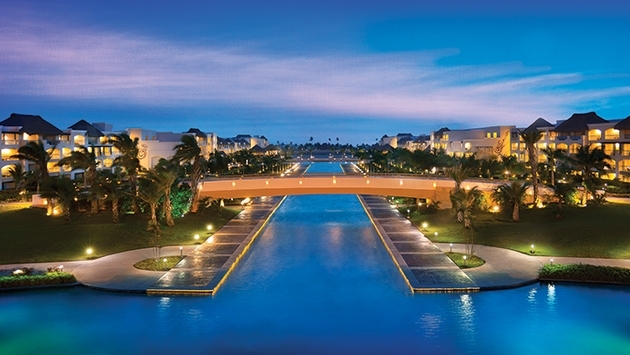 Selling all-inclusive resorts takes a certain kind of expertise and knowledge beyond the general time-tested strategies. The best sellers of this product understand that the all-inclusive property needs a special approach, and they act accordingly. Agent@Home recently spoke with all-inclusive sales executives from a variety of travel companies, including representatives from Karisma Hotels & Resorts, AMResorts and the Hard Rock All Inclusive Collection. 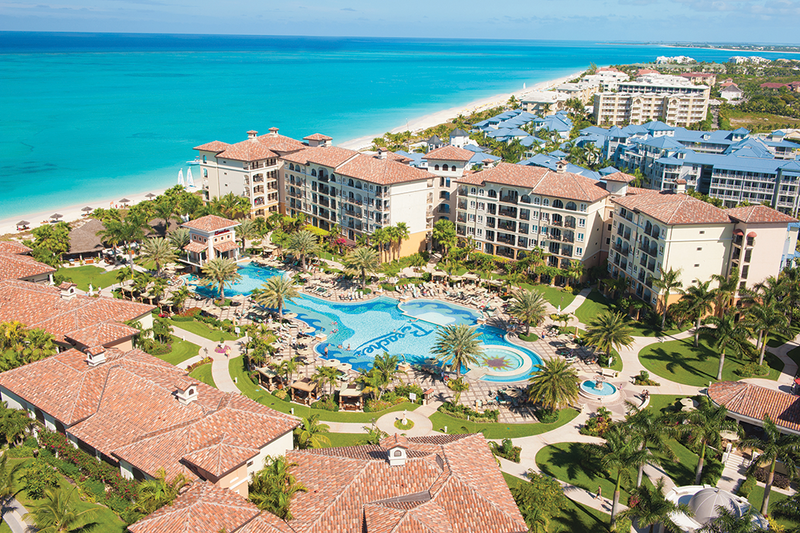 We asked the executives how to develop the perfect business plan for all-inclusive properties. Here is what they had to say. Ashe Tembe, vice president of global field sales at Hard Rock All Inclusive Collection, says that creating a business plan for selling all-inclusive properties is intricate: An all-inclusive property is a complex and deeper product, because it does have more to offer. Having just one single message is challenging – pricing may seem higher than a non-all-inclusive property to the consumer, but you have to get the message across that everything is included at an all-inclusive. All-inclusives today range from more modest to over-the-top luxury, with 24-hour room service, no wristbands and more, so understand which fit is best for your clients and be able to tell them why. Take into consideration everything from their budgets to their dining preferences to the level of service and types of activities they enjoy. Tembe also says that it’s important to narrow your sales offerings down and pick a few brands to focus on – ones that not only would appeal to your client base but that also have a comprehensive travel agent program, including marketing tools and BDMs who can help you define and reach your goals. If you can focus on brands that don’t conflict or compete with one another, then even better, as you’ll have some diversity when selling to your customers. When mapping out your business plan, he adds, take a look at all brands and products (including all-inclusive and European-plan (EP) properties) and really evaluate what that company’s investment is in the trade. That is how you should decide who to sell. It’s important to sell the brands that provide an immense amount of trade support to help execute your business plan. PHOTO: A customer is confident in an agent who has seen the product they are promoting. Once you have a sense of what brands to offer your clients, the work of selling them on an all-inclusive vacation begins. According to Daniel Scheiman, senior business development manager, U.S. & Canada at Karisma Hotels & Resorts, the first thing travel agents should do in order to create a sales strategy is have the customer understand the cost effectiveness of an all-inclusive, comparing it with a European plan. Scheiman notes that when buying an EP hotel, most people don’t know what they’re getting into. It’s hard to calculate how much you will actually spend on an EP hotel. When going for an all-inclusive, pricing is pretty much black and white. Offering something to the client that they cannot get on an EP hotel, like our gourmet inclusive experience where that client receives everything and they will be pampered from check in to check out. Talking value with your clients, of course, becomes much easier once you have a sound understanding of the product. Therefore, a good business plan includes time for training and education. Doyne notes that the most important things to keep in mind are understanding your product inside and out, keeping abreast of what’s happening on property and using all the resources in your toolkit. Doyne says that the perfect business plan would include becoming a resource, using all the tools available to you (RSM, fam trips, education) and making all-inclusives your specialty. The best way to sell an all-inclusive is to make it your bread and butter.